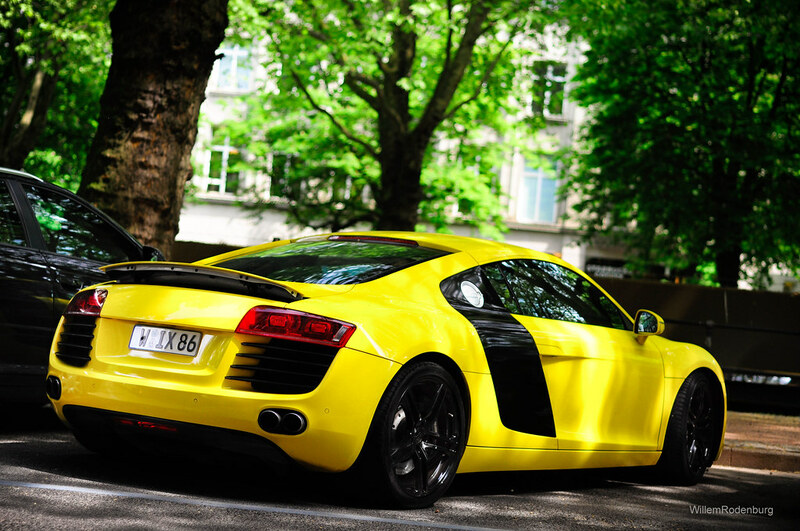 Today i want to start a series of articles showing some of the most particular and nice paintjobs on supercars i find on internet. 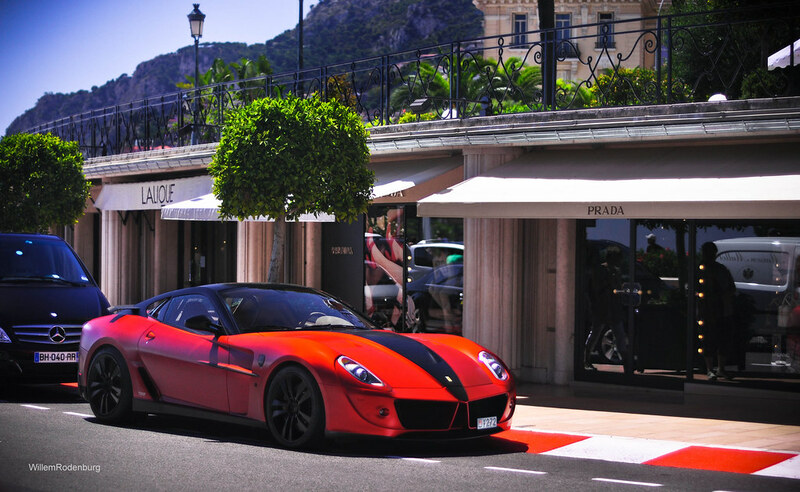 Let's start with a matte red Ferrari 599 Mansory Stallone. 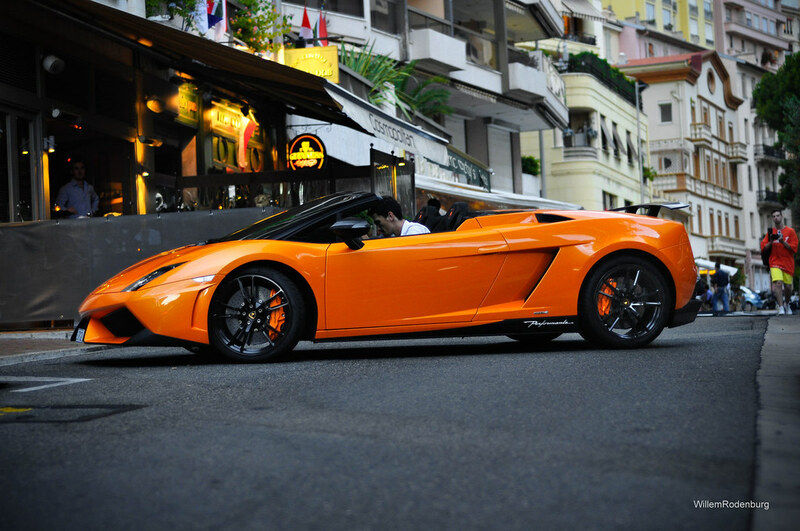 ooooo I love the orange LP560! 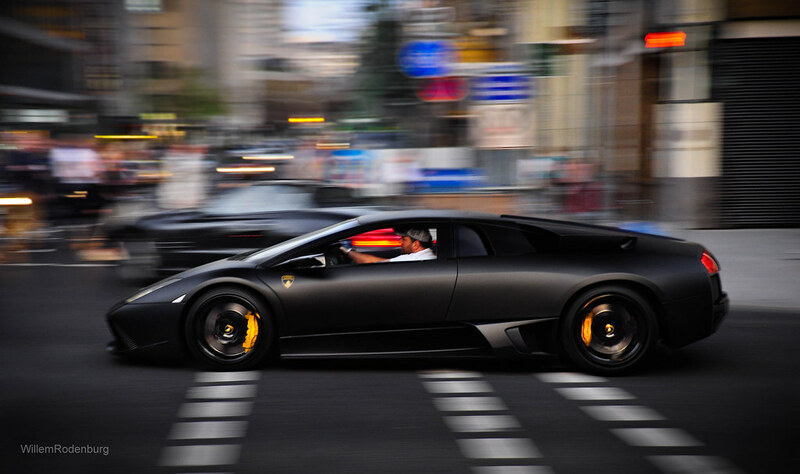 :D But that Matte Black Murcielago looks pure evil! 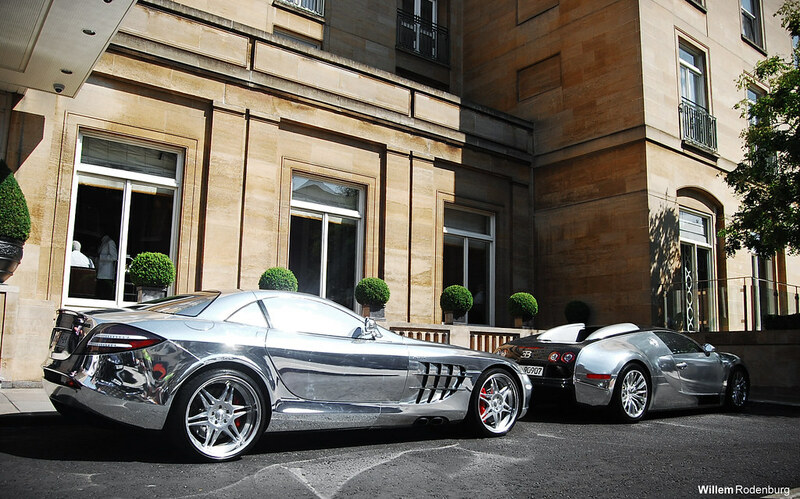 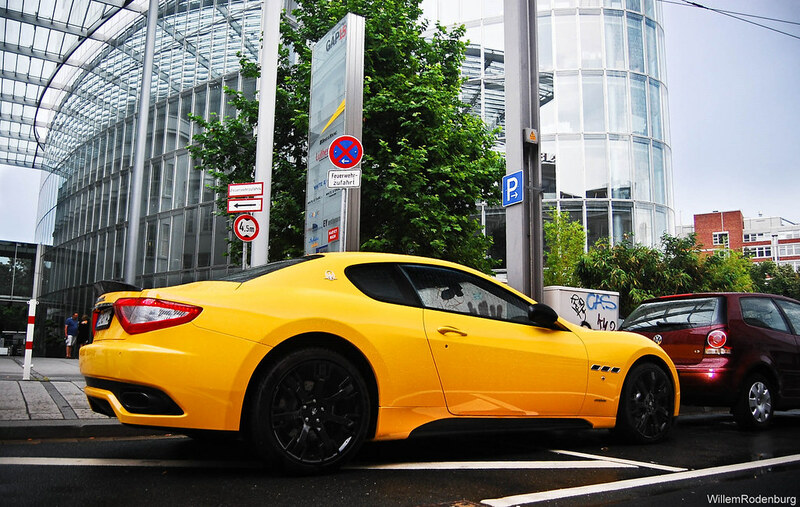 That 599 looks beautiful, but the Murci just can't be topped here!